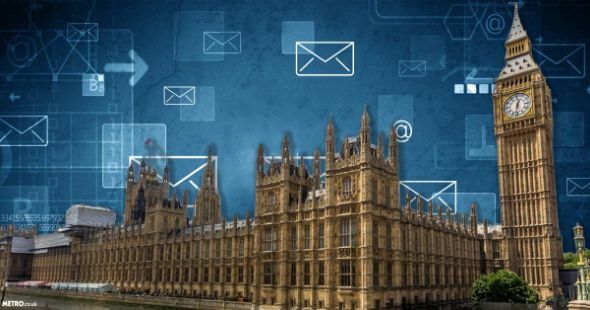 UK Parliament MPs & Ministers' Emails Hacked, Russia Maybe Culprit! Before the UK could recover from WannaCry attacks, the House of Parliament got hit by another cyber attack which targeted emails of MPs, cabinet members, and other ministers. Up to 90 emails have been hacked so far by the cyber attack that happened on Friday. Although the investigation is still going on, the authorities suspect Russia to be behind it. There have not been any clear evidence, for now, the hackers are said to be from Moscow. The security sources that are involved have said that the cyber attack is too big for individual hackers, it is state sponsored. North Korea has already been accused of the WannaCry attack on the UK and all around the world. Russia has also been linked to the earlier cyber attack that hacked the Presidential campaign, hacking data and leaking it to the public. The authorities have concluded Russia as the main suspect for the hacking of over 90 confidential emails of MP and other ministers. The emails have disabled by security officials to diminish the effect of the cyber attack. The system has been modified so as to prevent the hackers from gaining further access. The ministers are locked out of their accounts, restricting them to use their emails for now. Log-in details of over a 1000 MPs and 7000 police employs have been reported so far. Furthermore, details such as addresses, credit card number and other personal details have also been compromised. Log-in details of over a 1000 MPs and 7000 police employs have been reported so far. Furthermore, details such as addresses, credit card number and other personal details have also been compromised. Weak Passwords & Vulnerable Emails Did the Work! The security sources have reported that only the accounts with weak passwords have been cracked through. This means that attacker could only hack 1% of 9000 accounts used by MPs and other ministers. NCSC has been working with the UK Parliament for resolving the issue and minimizing the effects. Not only this, the information such as passwords, address, contact details, card numbers etc of ministers and MPs whose accounts were hacked are put up for sale online. Many users use same passwords for multiple accounts, giving an easier access to hackers. After the persistent cyber attacks on the UK, the government has decided to plan upon tightening their cyber security to prevent such events in future. Guidelines have been officially released by the UK Government for people to increase cyber security in the state. Meanwhile, it has also seen that Cerber Ransomware is spreading silently because it has hardly been reported by FBI or any other security firm. 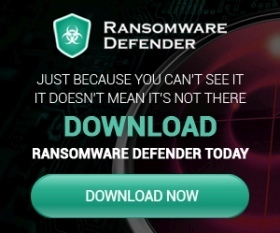 But at Ransomwares.net we get lots of queries regarding removal of this Ransomware. So it’s quite clear that Cerber is no less than WannaCry.